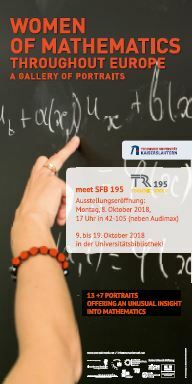 The famous exhibition “Women of Mathematics throughout Europ meet SFB 195″ will be shown in Aachen from November 29th on. On Friday 29th there will be a opening event at the RWTH Aachen. 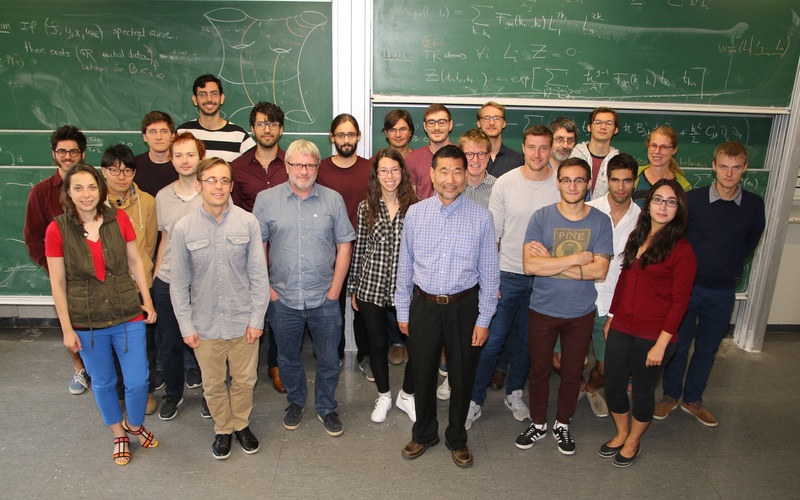 A workshop on Tropical Geometry is scheduled on Thursday 28 th November to Saturday 30th November in Aachen. Main organizers are Ghislain Fourier, Hannah Markwig and Petra Schwer. 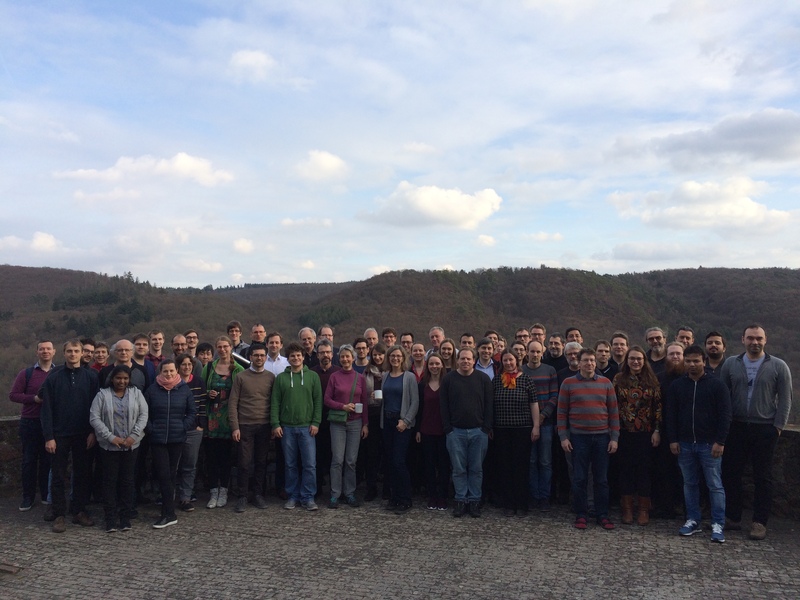 The Joint Block Seminar of the IRTG will take place from July, 22nd until July, 25th in the Neumühle located in Mettlach-Tünsdorf. The organizers are Christian Steinhardt, Laura Maaßen and Yvonne Weber. The topic will be Tropical Geometry. More information can be found here. 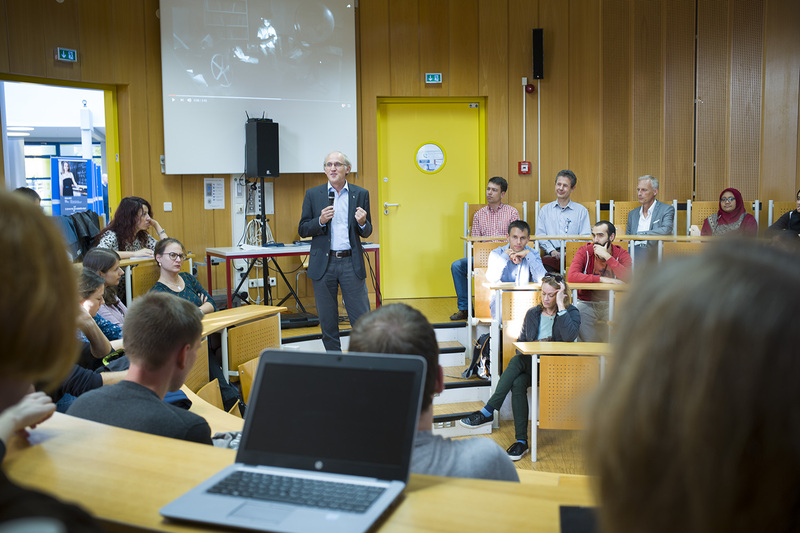 The third annual conference of the SFB-TRR 195 will take place at the University of Saarland in the week of 9th to 13th September 2019. 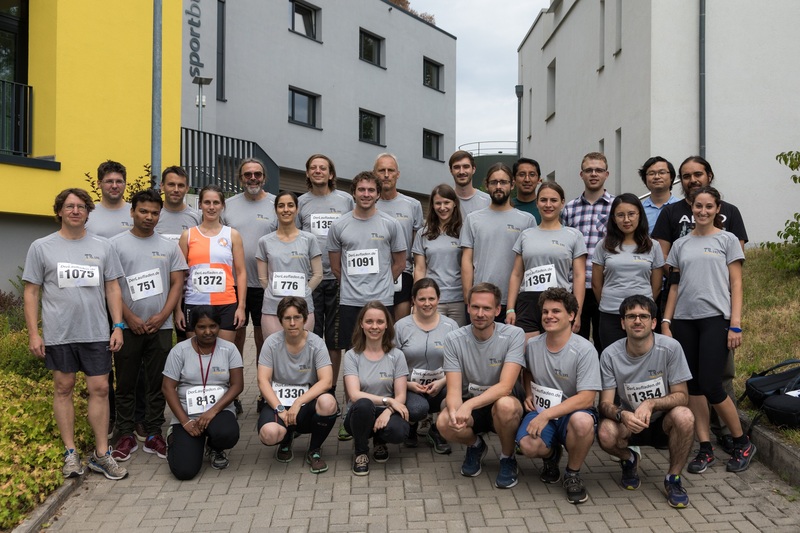 The main organizer is Frank-Olaf Schreyer, the organizational team also includes Roland Speicher and Simon Brandhorst. More information will be available at the beginning of next year. 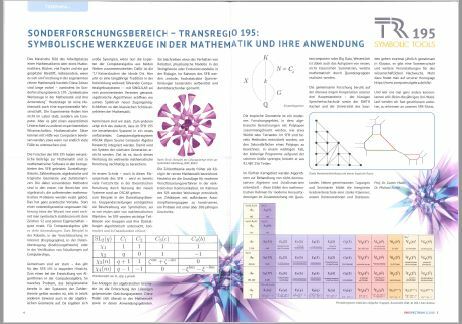 Here are some impressions from the opening event of our exhibition “Women of Mathematics throughout Europ meet SFB 195. 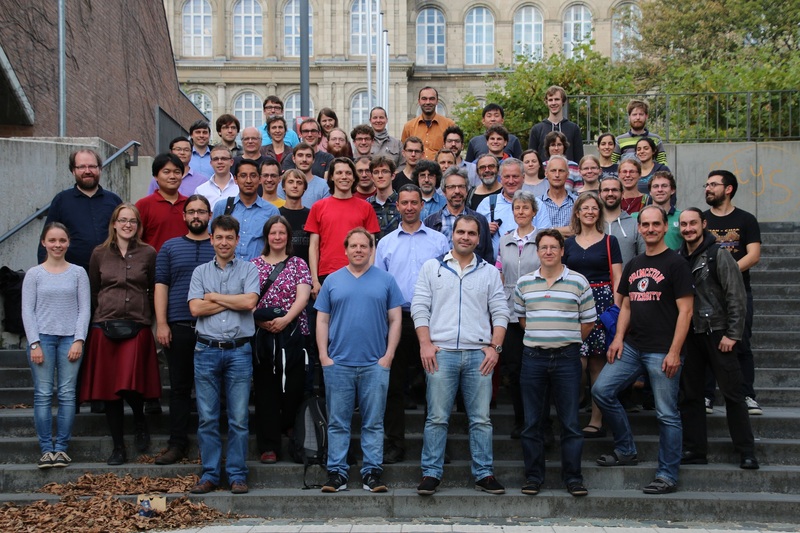 The annual conference of SFB-TRR 195 in Tübingen from September 24 – September 28 has shown the whole range of SFB-TRR 195 – including the general meeting. 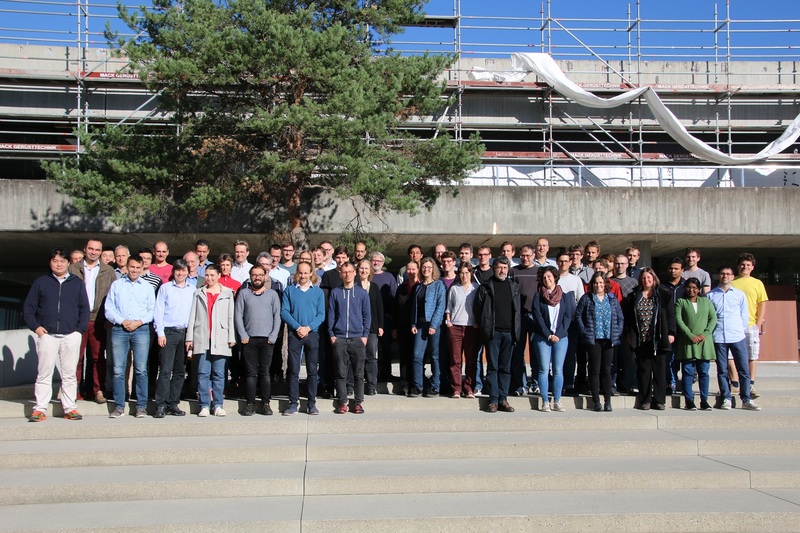 The block seminar of the IRTG of SFB-TRR 195 has taken place in Dagstuhl from Monday, 10th September to Thursday, 13th September. The topic was Game Theory. 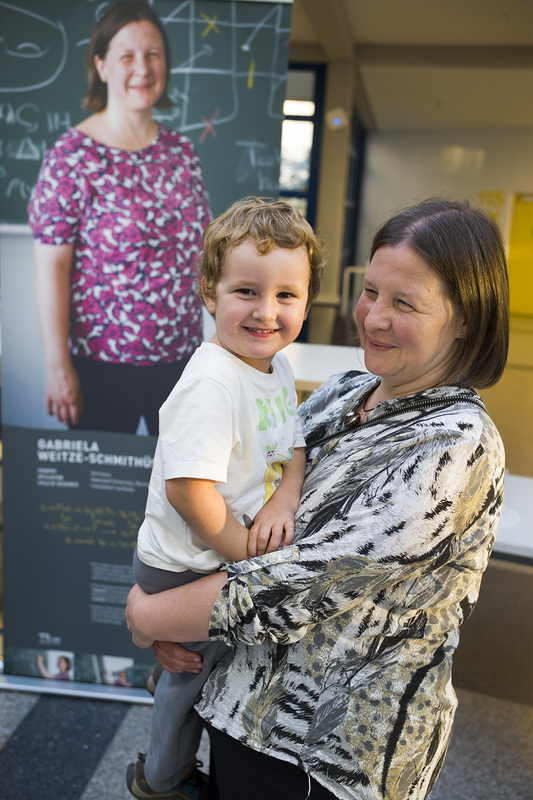 We have the pleasure to present an expanded version of the exhibition “Women of Mathematics throughout Europe” with portraits of our female scientists. 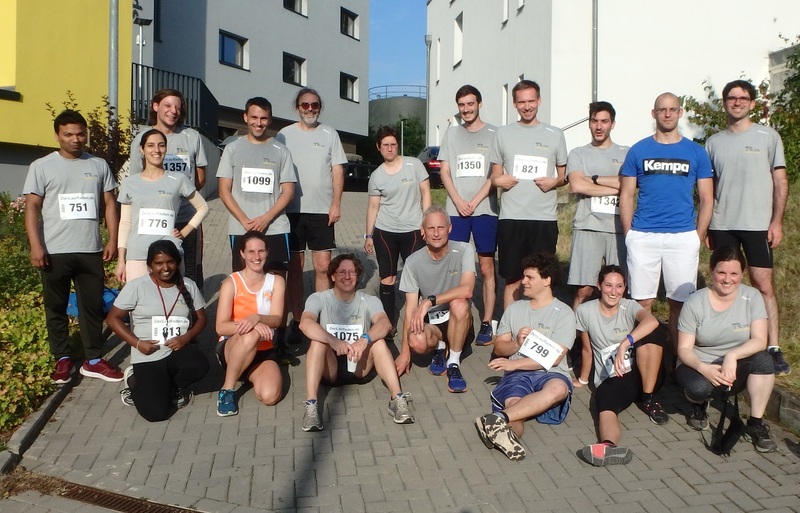 The opening event will be held on Monday, October 8, 2018, Kaiserslautern, at 5 p.m. in 42-105. Everyone is welcome. Here is the schedule. 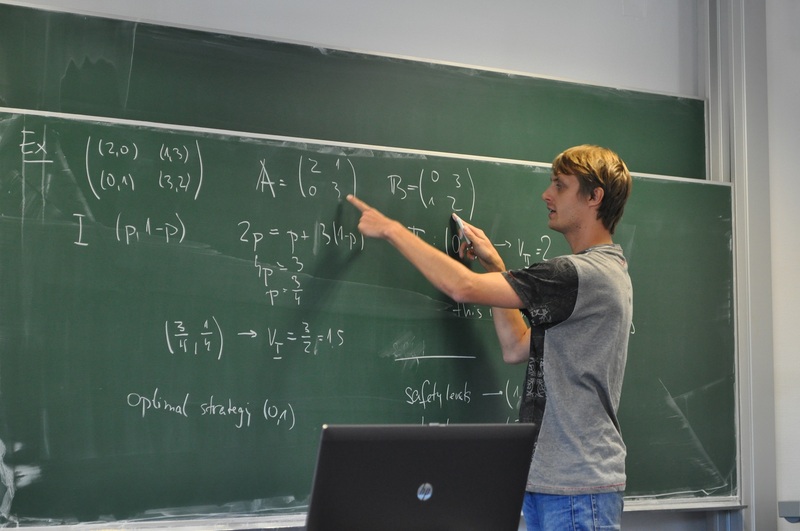 The summer school of SFB-TRR 195 in Tübingen from August 27 – August 31 on Topological Recursion was a great success. In the current issue of Unispectrum, we wrote the editorial on the SFB-TRR 195.